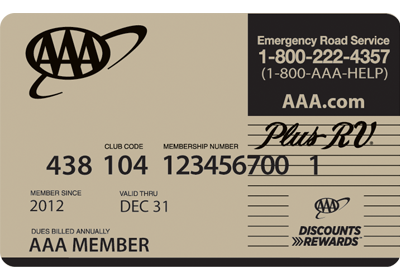 ** AAA Plus RV benefits allow for motorcycle, motor home, 2 or 4 wheeled trailers (excluding livestock trailers) and pick-ups with campers to be covered as well. 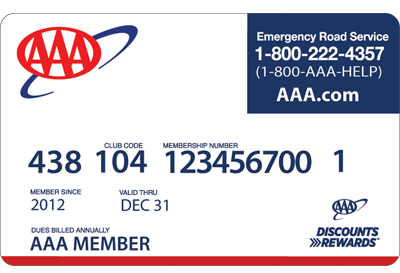 Upon joining AAA Northway or adding AAA Plus coverage upon renewal, there will be a 3-day wait period for AAA Plus emergency road service benefits. Classic emergency road service benefits will be rendered and additional costs will be payable to the service provider. 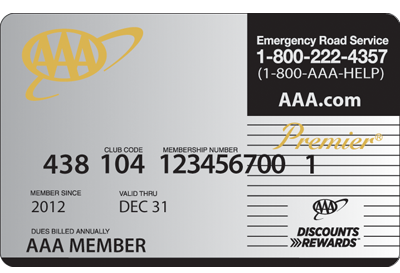 Upgraded coverage (AAA Plus, AAA Plus RV, AAA Premier) can be added or removed from your membership only at the time of renewal.